Pink is a cute color. 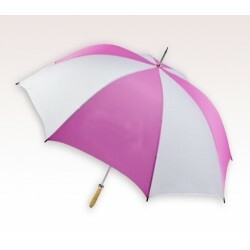 Every lady out there in your well wisher’s list or employee’s list prefers to wear a pink color. 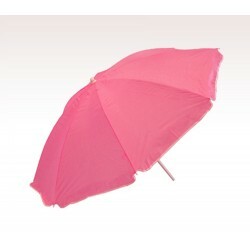 The custom pink color umbrellas are ideal for gifting those folks who love to own pink color umbrellas. 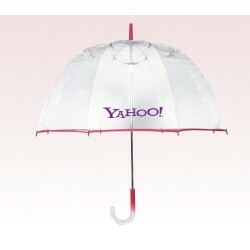 These are a fashion accessory that goes well with any attire. 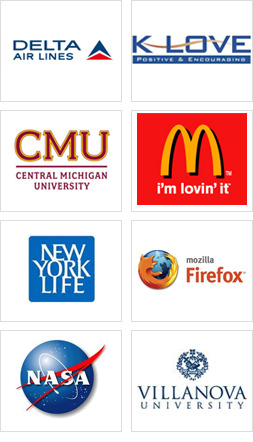 The looks, colors and the design make it a perfect platform to disclose your brand identity. 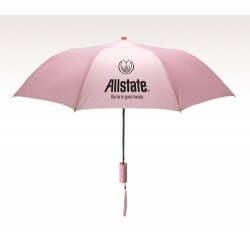 The promotional pink color offers enough space to portray your brand name and business logo. 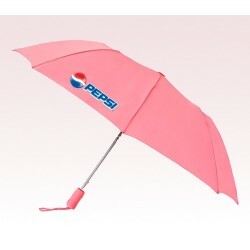 Since made from durable, quality material the personalized pink umbrellas can serve your customers long. 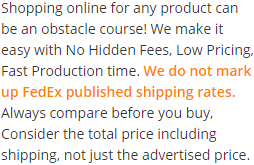 It helps them to be reminded of your brand name quite often. 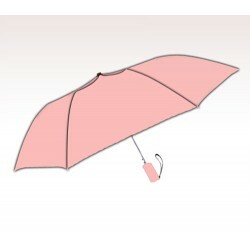 Get your bunch of pink umbrellas to imprint your brand name and logo.